When it comes to big screens, it can feel like there are almost too many options. A video wall is created using multiple LED screens, to create a larger video area. While a large LED screen, or a high quality video projector, could do a a similar job, and provide an effective visual solution. So how can you choose between these three options? 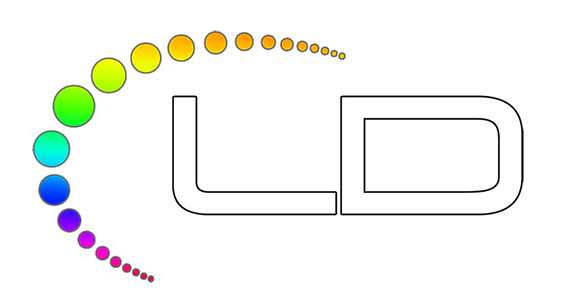 Well, here at Light Design we work with companies and clients day in, day out, to provide the exact video and lighting solutions necessary for a range of events. We work with you, to find out what your requirements are, before discussing the most suitable course of action, because we know that every event is unique. As a result, we have produced this guide to choosing between a video wall, a large LED screen, or a projector. 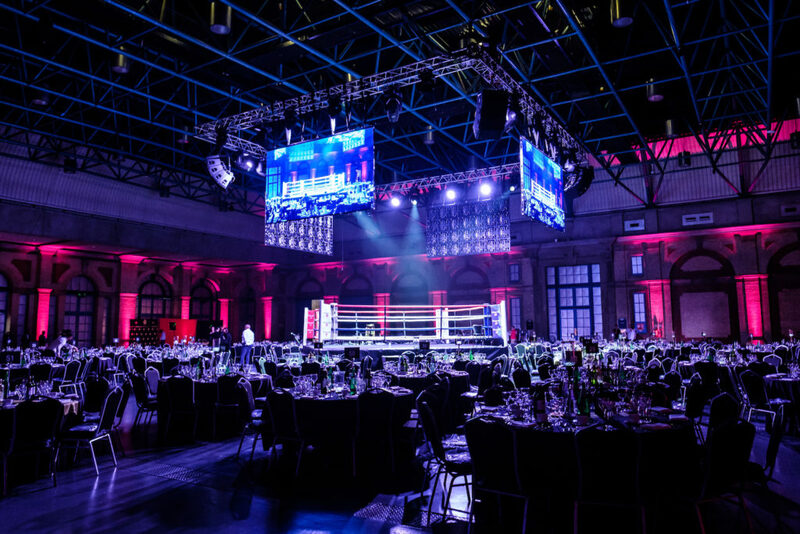 Here at Light Design we have a wealth of experience, providing a range of visual and lighting solutions for a variety of events. From fashion shows to live theatre, music festivals to award ceremonies and conferences, we provide solutions to meet all manner of requirements. Different types of events will need different video solutions. For example, a live theatre show may only use a selection of smaller LED screens, streaming the live show to the bar, while an award ceremony might make use of a large scale video wall. Typically speaking, a larger venue will use larger video screens, simply as there is more space to cover. A smaller LED screen on a large bare wall for example will not be a good use of space. A projected video, or a video wall in this space instead, will not only wow your guests, but keep their interest too. However, for smaller venues, a video wall or large size projected video can be overwhelming and overpowering. Smaller LED screens will be a better option. If you are expecting more than 200 guests, it could be a good idea to use a range of video solutions, including a main video area using a video wall, as well as smaller screens around the room. This will help to ensure that all your guests can see the footage, and it can help to keep your guests attentive and involved in your event. For a smaller number of guests, you probably wont need a secondary video option. LED screens- These screens are available in a range of sizes so they can suit any venue, from the smallest to the largest. LED screens offer high quality resolution and good video quality. Video walls- These provide the option of showing different high quality images on different screens, or the image can be combined into one whole, as a video wall is a wall of LED screens. This can be created for whatever size you need, and can be a great attention grabber. Projector- these offer full flexibility and adaptability, and they can easily be moved around your venue. A projector needs a clear path between itself and the screen though, and in some instances or venues this is not possible. For more information or advice, get in touch with the experts today, here at Light Design. This entry was posted in LED Screen Hire, Video Walls. Bookmark the permalink.